Some days (or, ahem, weeks) we get in a total lunch rut around here. Yet, every single day, my cutie requires lunch. 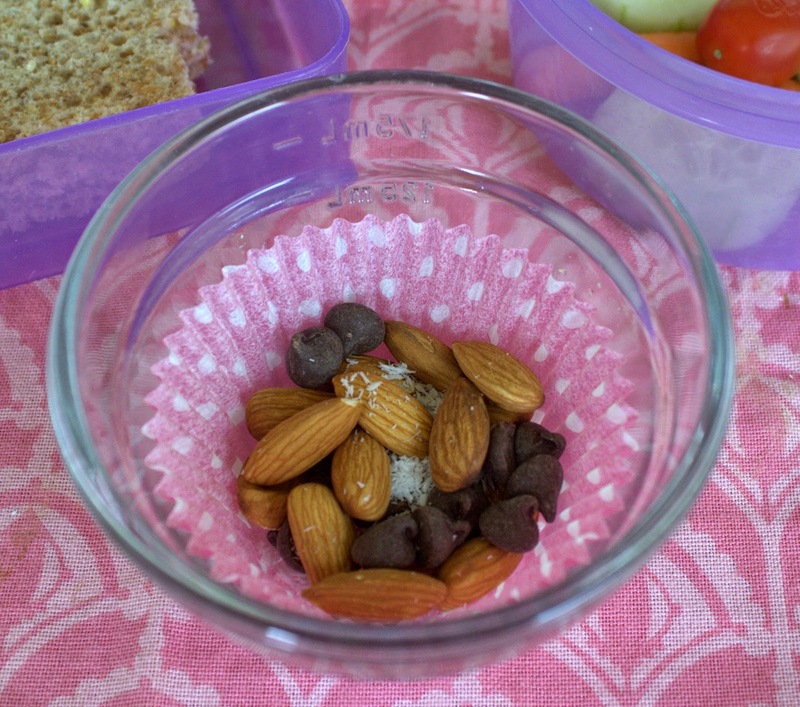 This week I added a new item to our lunch regiment and it's been a total hit. Fruit Shoot is a lunchbox (or picnic/zoo/road trip/museum!) ready fruit drink. I love the no-spill cap because it's SO MUCH EASIER for my daughter to use then the box/straw combo. Less mess + more independence = win for both of us! 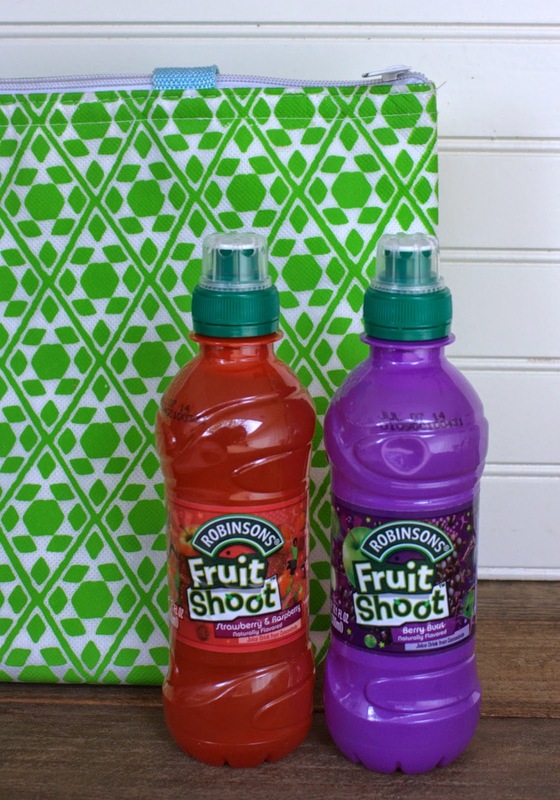 I have to say, we're quickly becoming big fans of Robinson's Fruit Shoot in this house. Robinson's Fruit Shoot in several yummy flavors! My lunchtime strategy is to combine a protein source, a fruit, a veggie, a healthy grain and a hydrating beverage. This helps keep things balanced and nutritious! 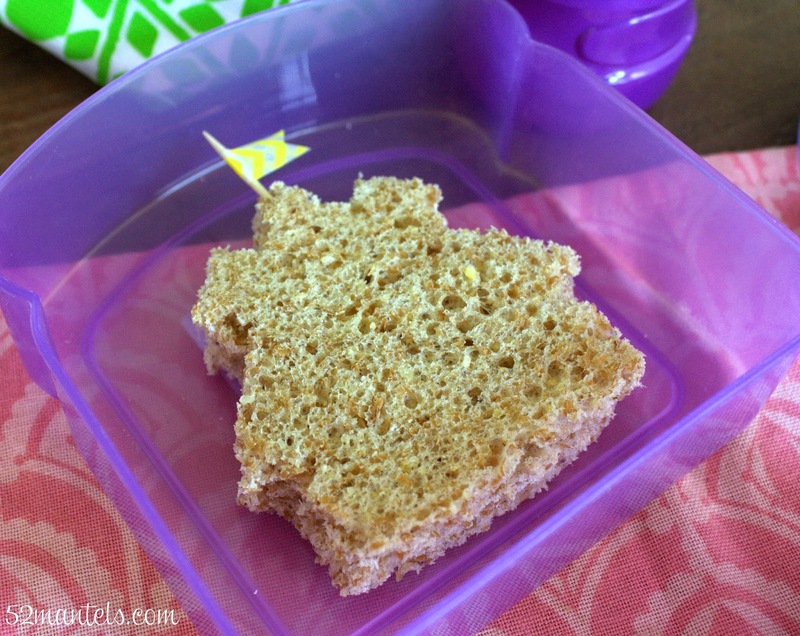 Need a few ideas for kid-friendly lunches? 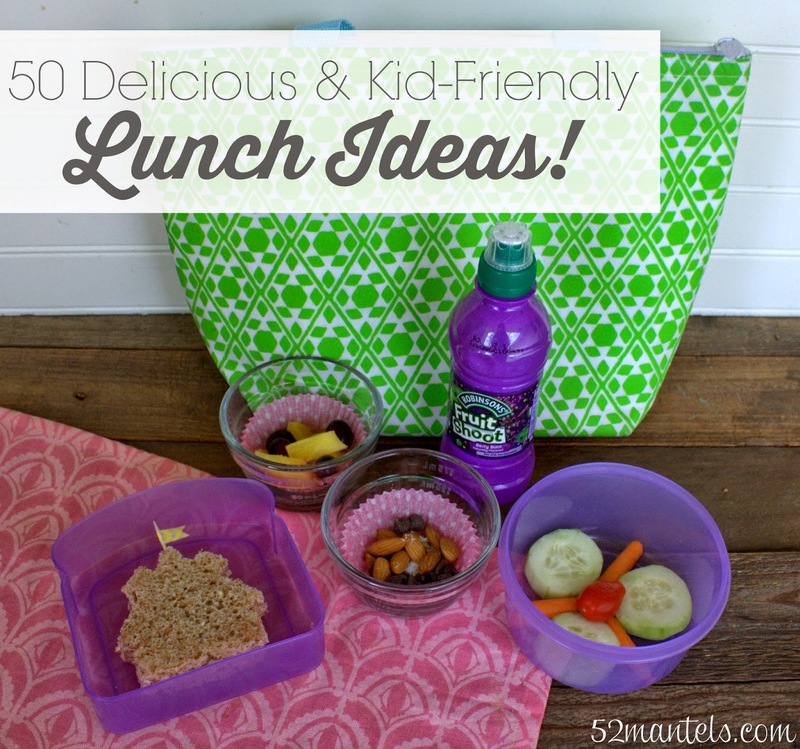 I thought you might, so I've rounded up 50 of my best ideas for lunch time. And, of course, you'll need to throw in a great beverage to keep your kiddo hydrated throughout the day. You can get Fruit Shoot at the following retailers: Walmart, KMart, Kroger, Lowes Foods, Harris Teeter, Dollar General, Family Dollar, Spartan, Speedway, Meijer Gas, Sheetz, Kangaroo, WilcoHess, Handee Hugo, Family Fare, Giant Eagles, Marc’s, Dave’s, UDF, Traxx, Redi Mart, J Clarks. Hint: you might want to call ahead to ensure your local retailer carries Fruit Shoot in their store! 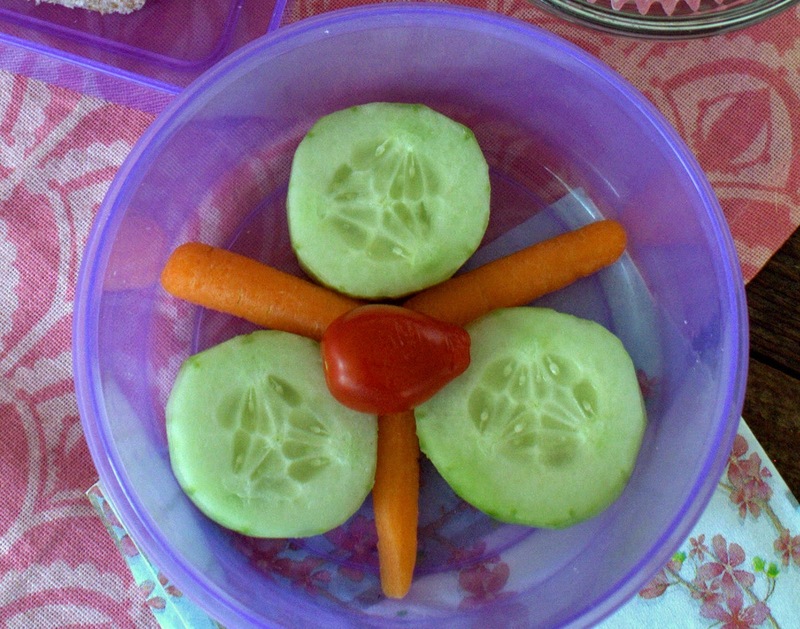 What goes in YOUR child's lunch box? 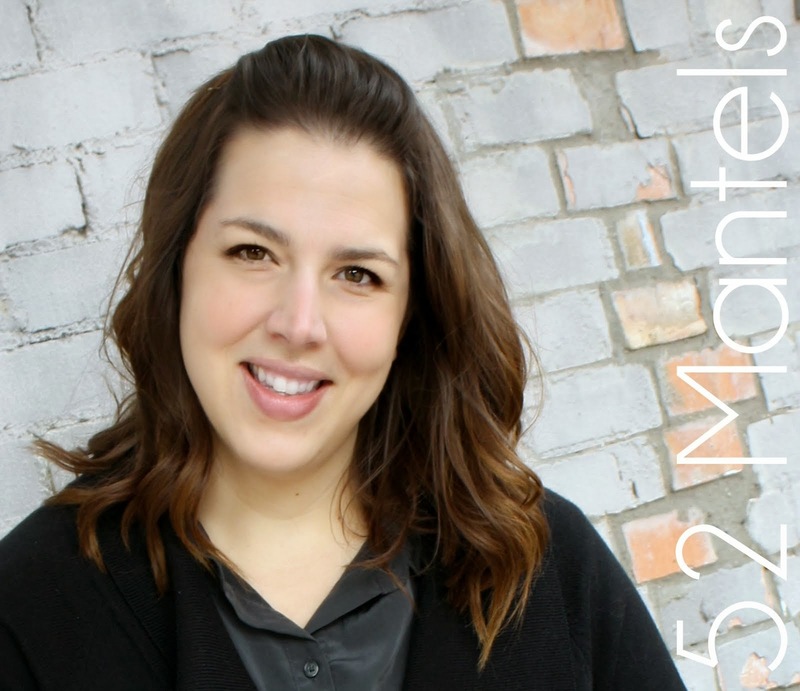 Any tips you can share for our in-a-rut moments?? **Thank you to Fruit Shoot for sponsoring today's post, but my love for their delicious juice is all my own! 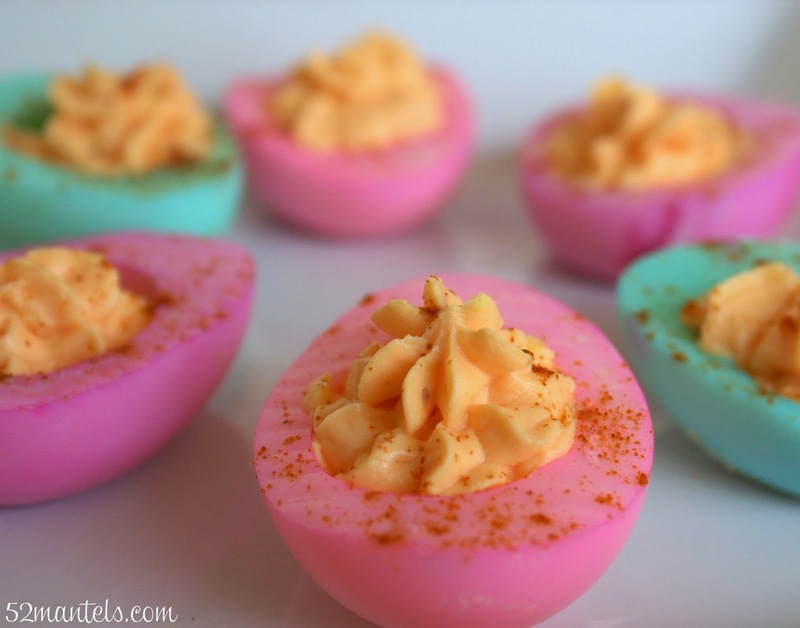 Great lunches...and those colored eggs are SWEET!!!! Incredible! I'm genuinely enjoying the layout of your blog. 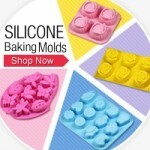 Are you using a custom made template or is this freely available to all users? to get my hands on this theme! Cheers.